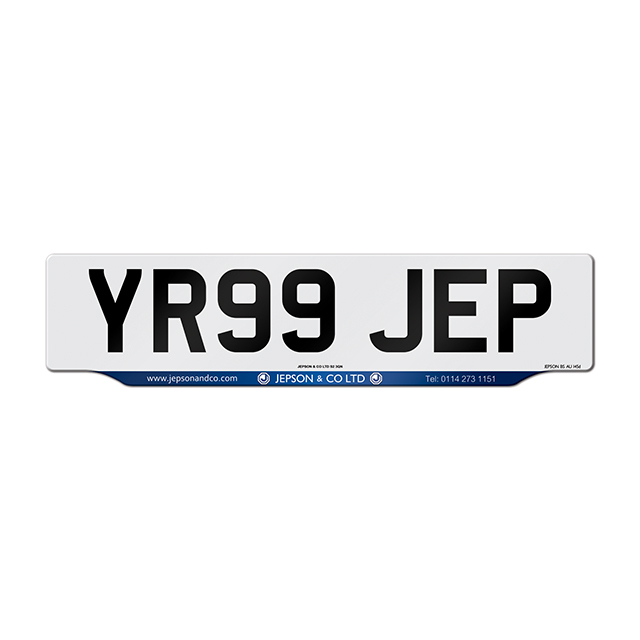 A practical solution to advertising on a number plate, lipped plates come in one piece. 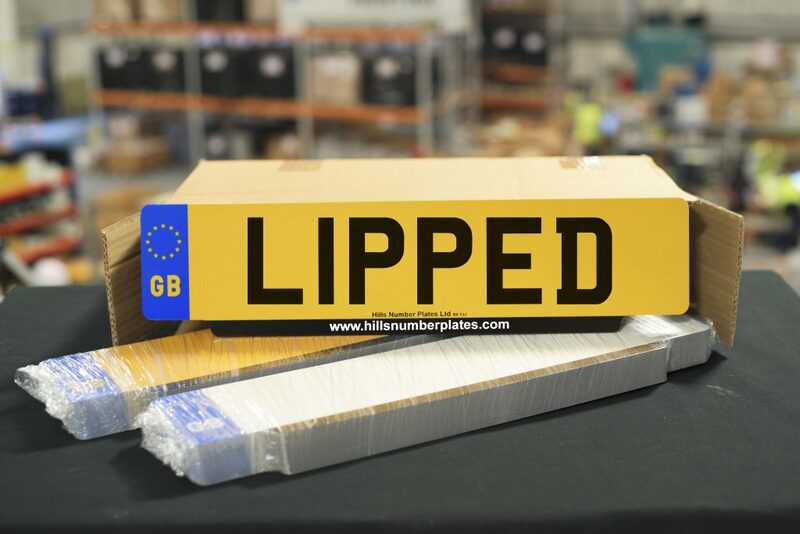 Lipped plates are a practical solution for motor traders that still wish to advertise because the advertising is outside the legally-controlled part of the plate design. 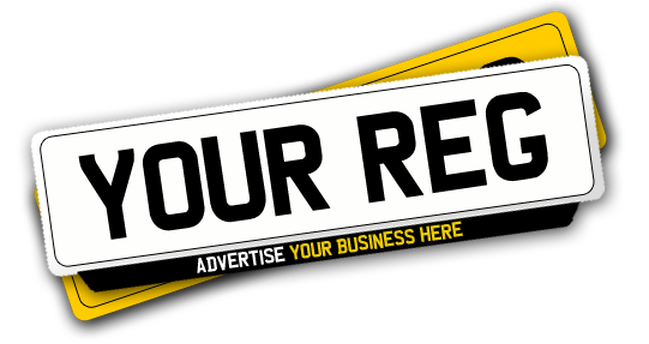 The exact shape of the lip varies slightly by manufacturer but usually allows for 12mm x 400mm or more of advertising space. Images thanks to (from top to bottom, alphabetical order): Bestplate, Gould Group, Hills, Jepson & Co.